Late on April 12, 1803, American diplomat Robert R. Livingston hurried home to his Paris lodgings, sat down at his desk, and began writing one of the most extraordinary letters in American history. 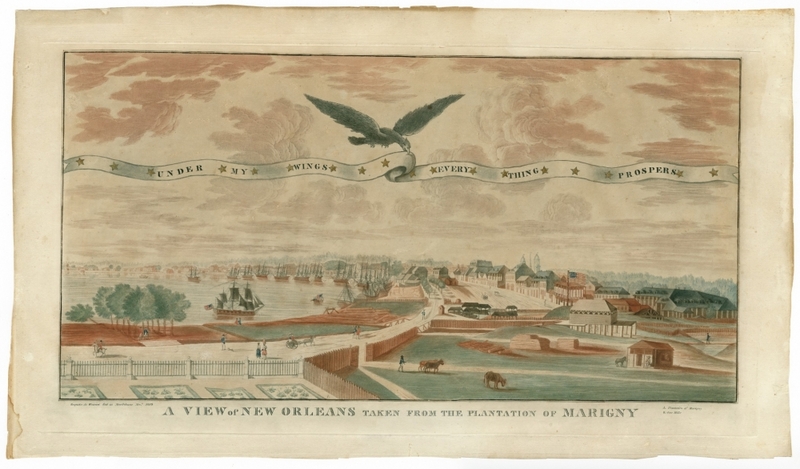 Livingston was one of two diplomats sent to Paris by President Thomas Jefferson to negotiate a purchase of New Orleans and its environs from France. 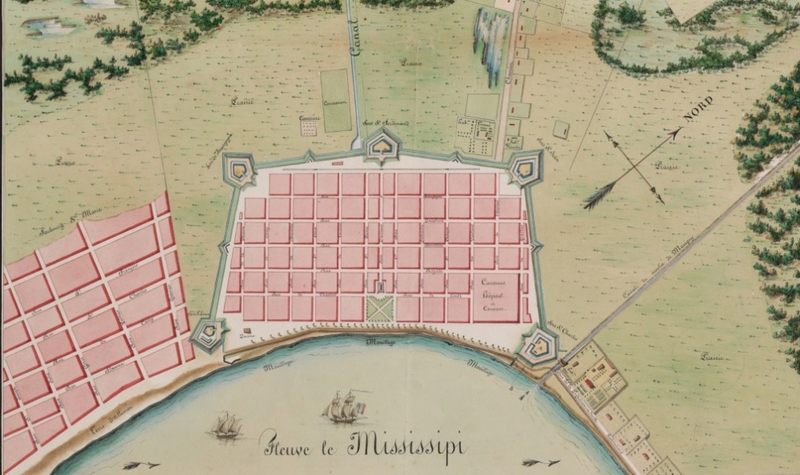 The young United States desperately needed to gain control of the Mississippi River’s major port in order to realize the economic potential of its territories west of the Appalachians. Jefferson had dispatched Livingston immediately upon learning that Spain had retroceded New Orleans and Louisiana to their original colonizer, France. Livingston and his colleague James Monroe were authorized to offer as much as $10 million for New Orleans. Livingston had been frustrated by days of fruitless talks with his French counterparts, but the situation changed at a private meeting on April 12. Barbé-Marbois shared the bombshell revelation that the leader of France’s government, First Consul Napoleon Bonaparte, had read in London newspapers that an expedition of 50,000 British soldiers might be sent to New Orleans. 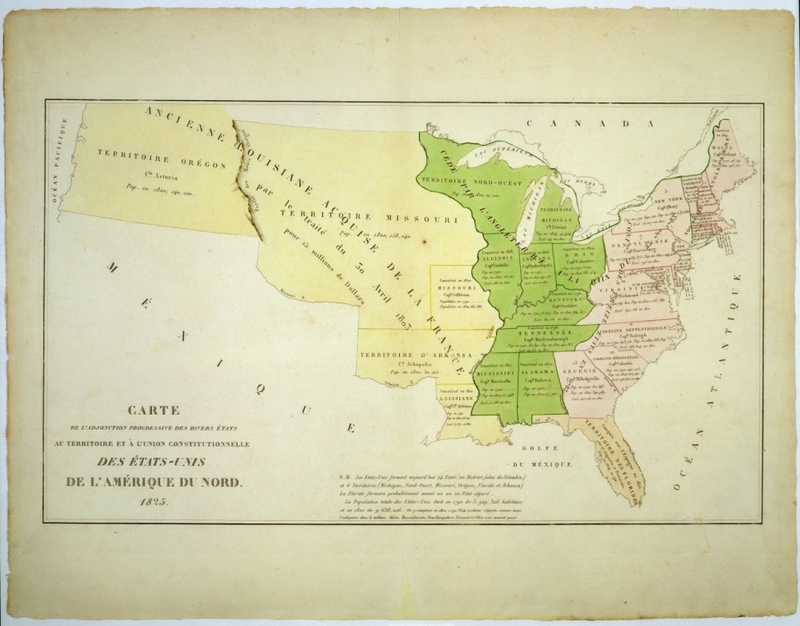 Whether or not the rumor was true, Bonaparte apparently made up his mind to sell not only New Orleans, but the entire 530-million-acre French province of Louisiana to the U.S.
Bonaparte had recently failed in his attempts to retake the island colony of Saint-Domingue amid the Haitian Revolution, and he knew that the tenuous peace between France and Great Britain might soon collapse. With renewed war in Europe imminent, Bonaparte sought to raise funds for his troops through the sale of Louisiana. Livingston replied to Barbé-Marbois that Bonaparte’s suggested price of $125 million was exorbitant, well beyond the means of his country to pay, but he understood that he had been presented with a historic opportunity. “It is so very important that you should be apprised that a negotiation is actually opened,” he wrote to Madison. 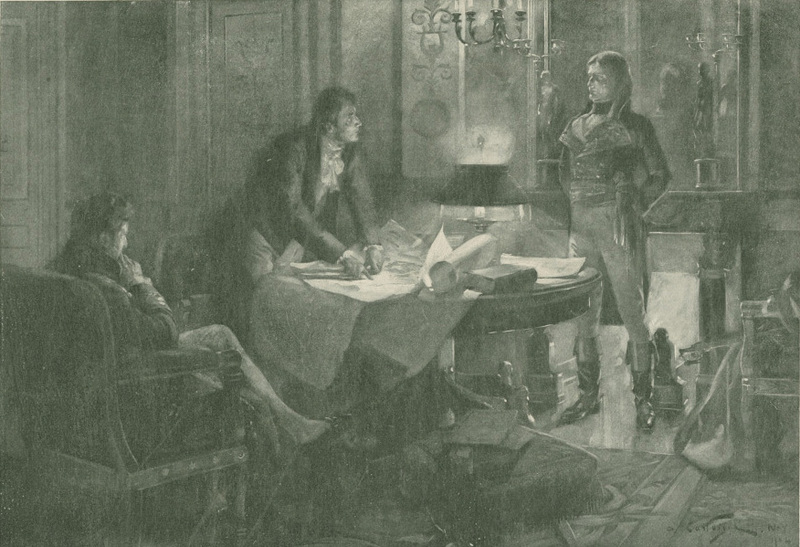 “We shall do all we can to cheapen the purchase, but my present sentiment is that we shall buy.” Livingston added that he and Monroe would seek an appointment with Bonaparte later that morning to make an opening offer. He carefully encoded the sensitive parts of the letter, in case it was intercepted before reaching Washington. Livingston’s letter hadn’t yet reached his superiors by April 30, 1803, when the deal was completed. He and Monroe had persuaded the French to accept an astounding purchase price of about $15 million—just $5 million more than Livingston had been authorized to pay for New Orleans alone. In one momentous transaction, the U.S. nearly doubled in size, thanks in no small part to the acumen and skill of Livingston, our special envoy in France. For more, visit THNOC's catalog entry for the letter. A version of this article originally appeared in the Historically Speaking column of the New Orleans Advocate, a collaboration between the newspaper and The Historic New Orleans Collection. Through letters, photographs, and scrapbooks, we learn about the business prospects, educational opportunities, poverty, war, and illnesses that immigrants to the city encountered in the mid-19th century. By the time she came to New Orleans in 1799, Suzanne Douvillier was a famous dancer on both sides of the Atlantic, but the sensational story of how she got here goes far beyond the stage.